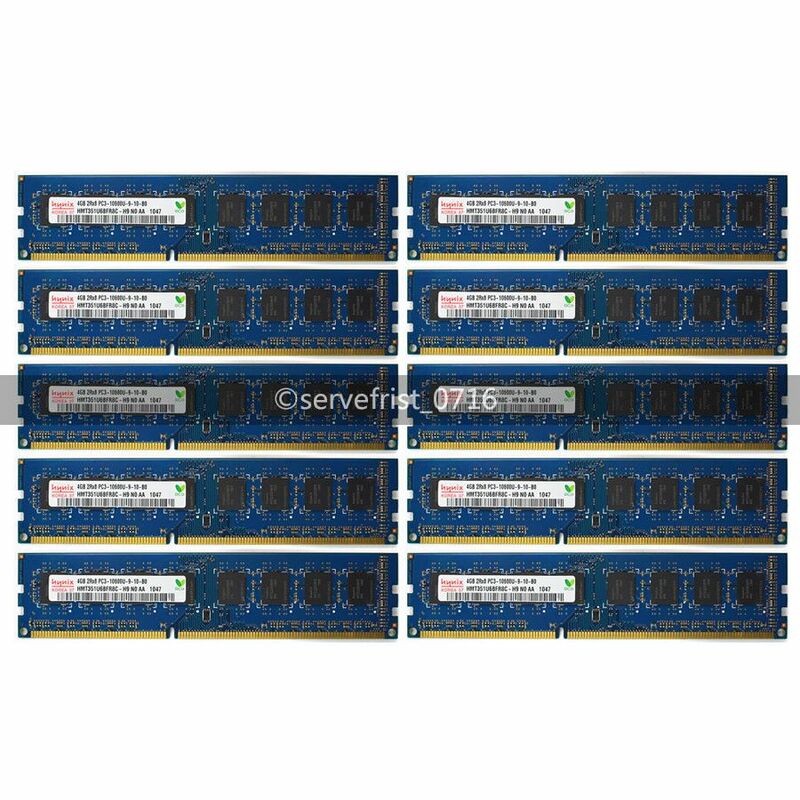 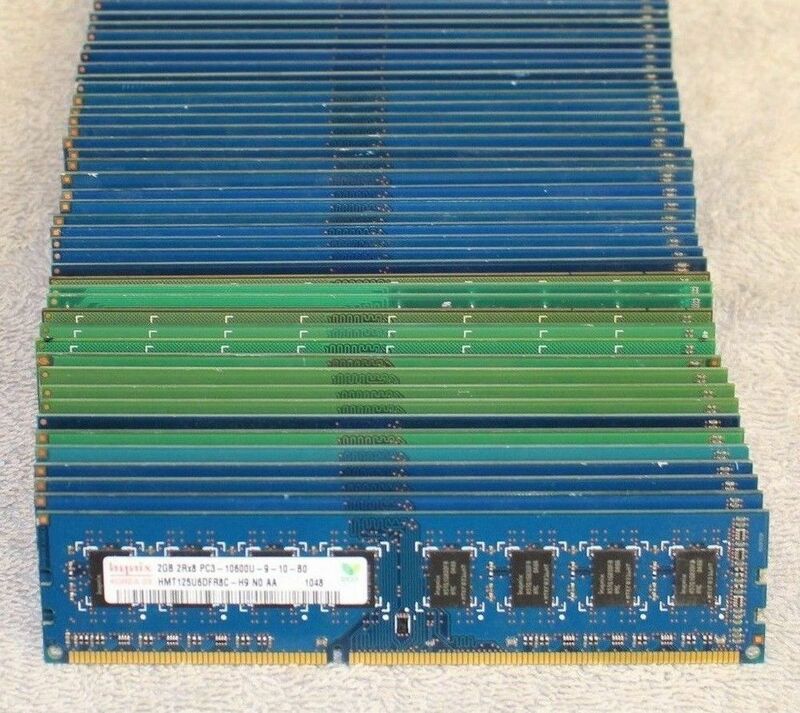 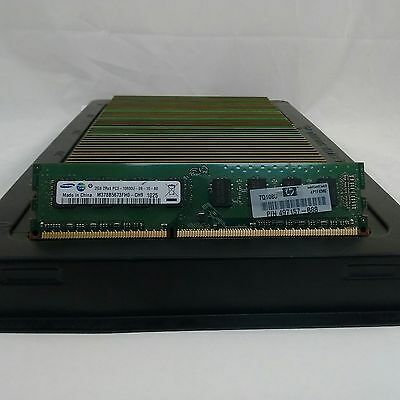 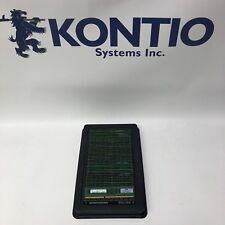 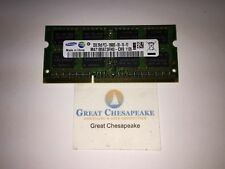 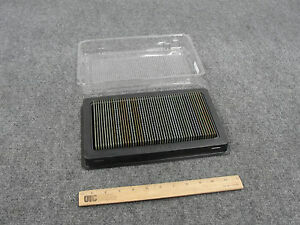 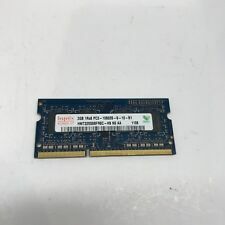 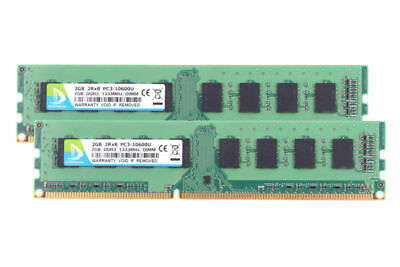 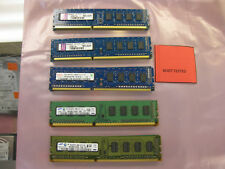 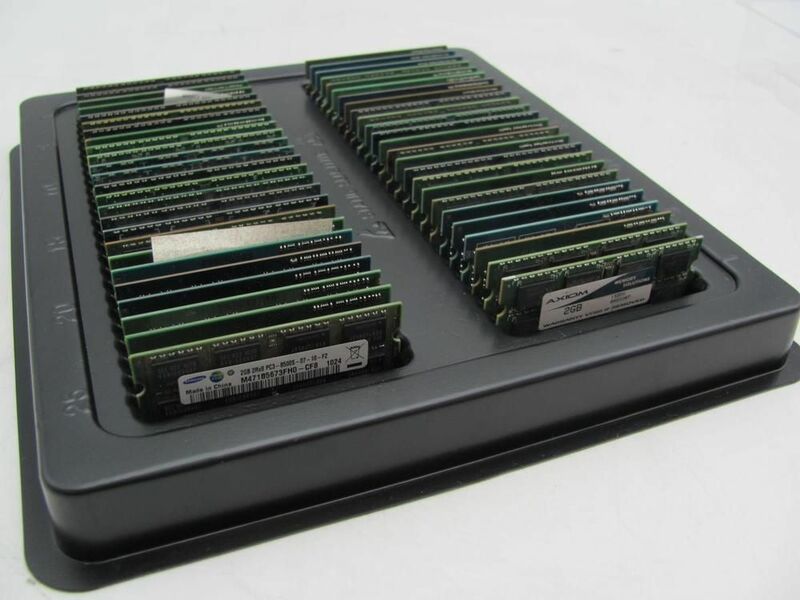 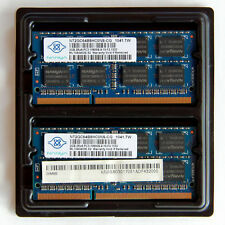 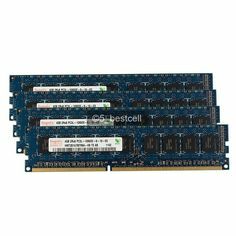 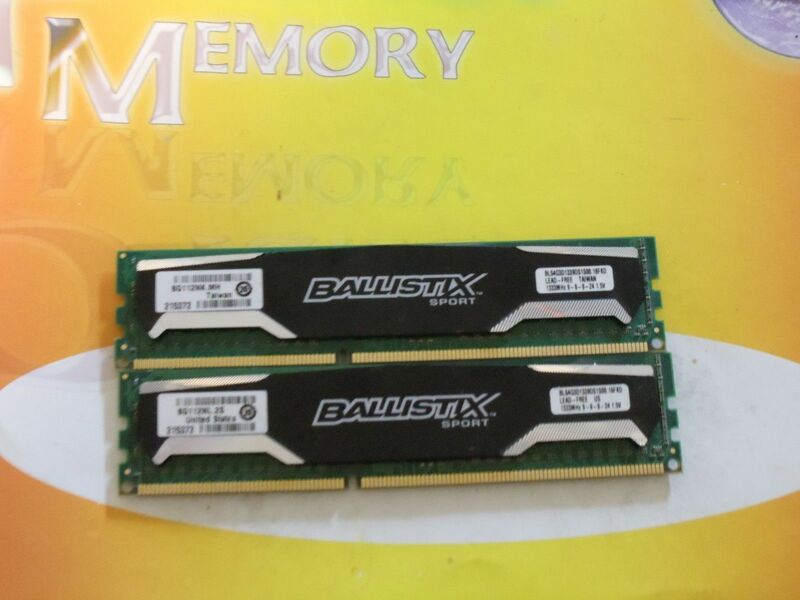 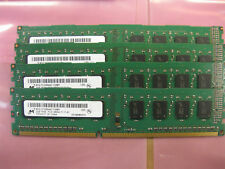 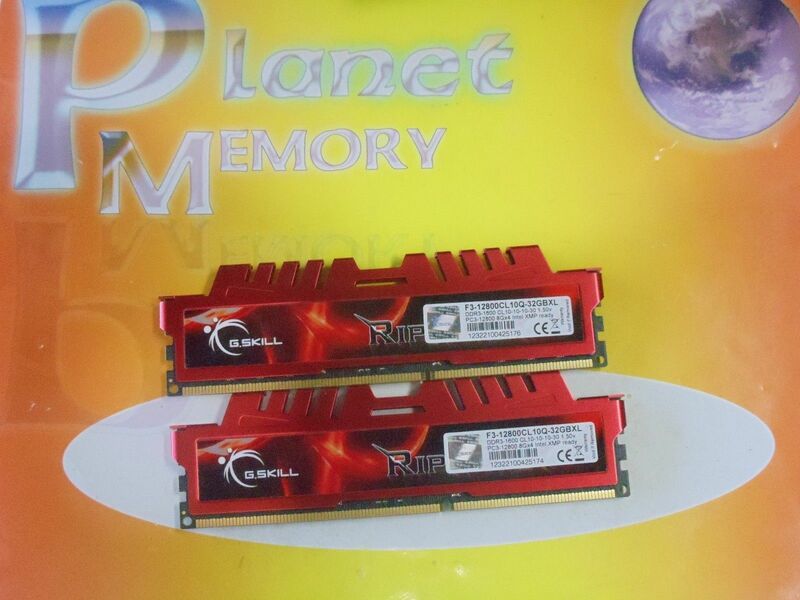 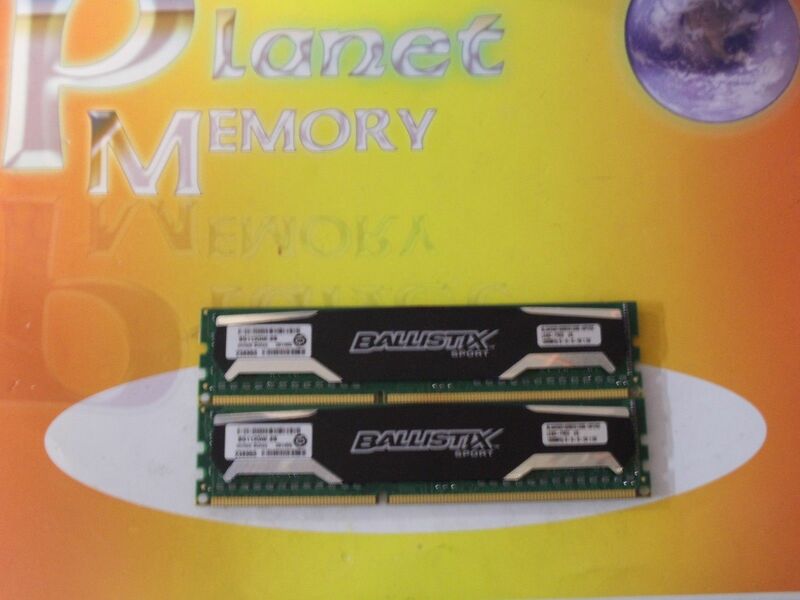 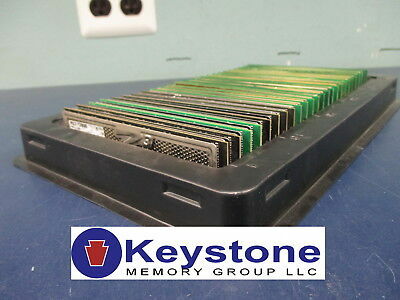 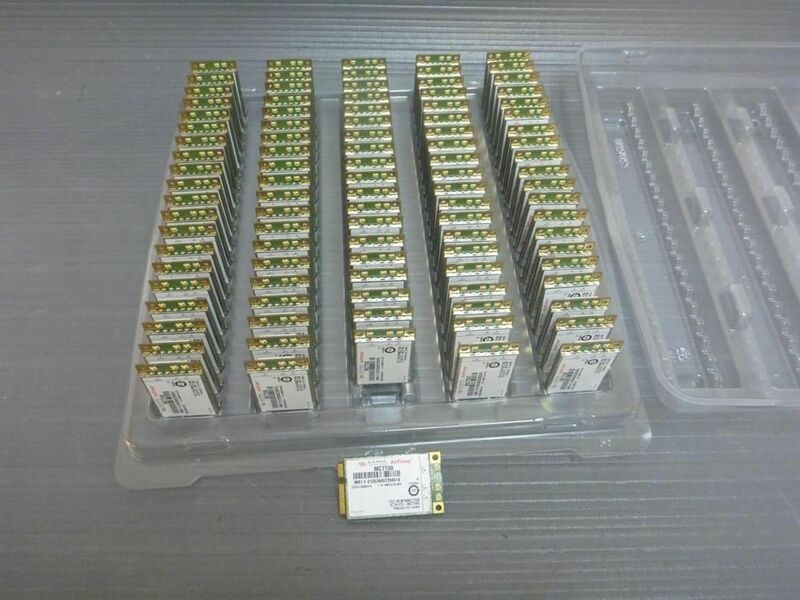 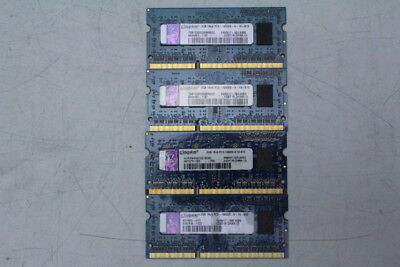 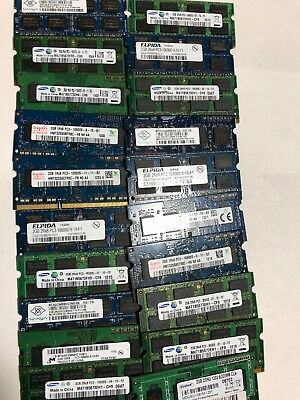 Lot of 14 2GB PC3-10600R 1333MHZ SERVER MEMORY RAM! 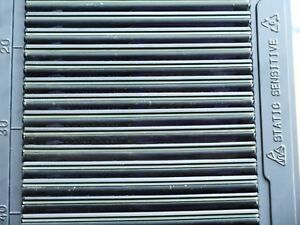 MIXED BRANDS! 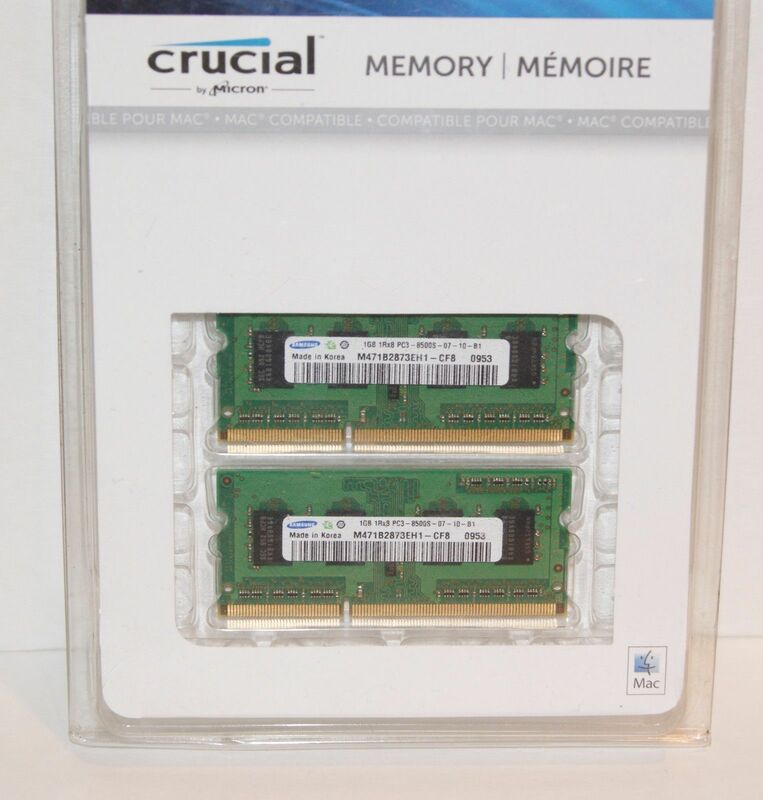 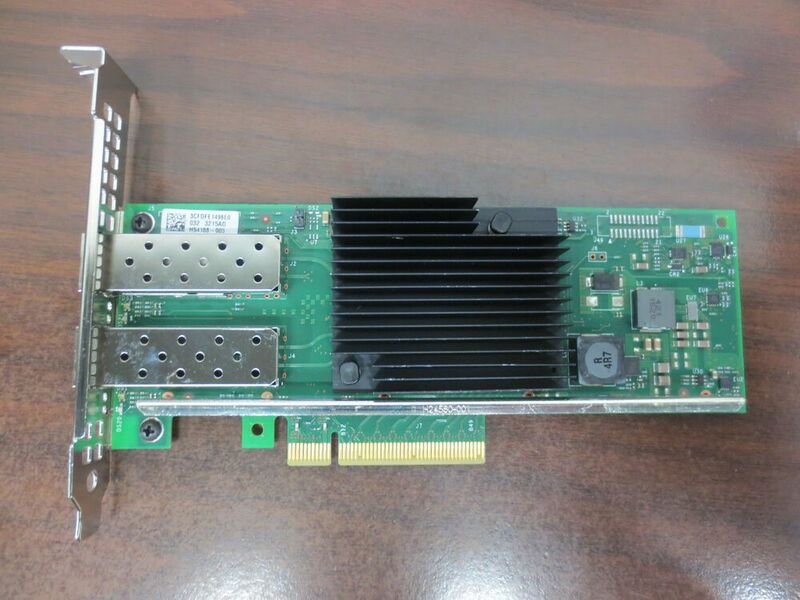 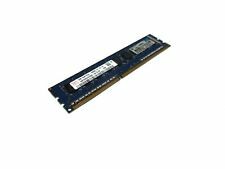 Crucial CT25664BA160BJ 2GB PC3-12800 DDR3-1600MHz NON-ECC Unbuff TESTED!